Back In December last year Sony’s Android Walkman Z Series made it sway through the FCC, in preparation for arrival in the US. If you have been patiently waiting for its arrival you will be please to know that your wait is nearly over and the Android Walkman Z Series will be arriving in the US during the Spring of 2012. 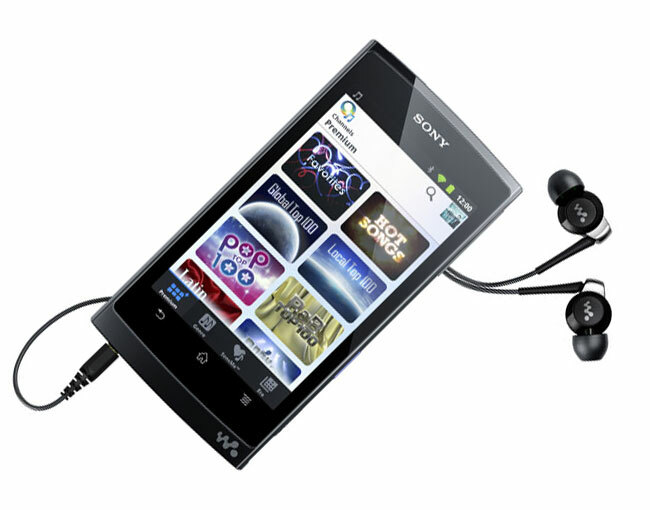 The Sony Z Series Walkman is equipped with a 4.3 inch touchscreen display sporting a resolution of 800 x 480 pixels, and will be running Android Gingerbread, powered by a dual core NVIDIA Tegra 2 processor. When the new Walkman Z Series arrives in the US the 8G Z Series will retail for around $250, the 16G for about $280 and the 32G for about $330.